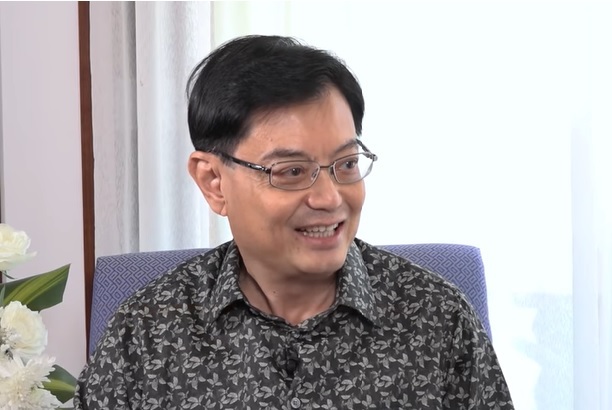 Aligned with the said speculation of a 2019 GE is the conjecture of Finance Minister Heng Swee Keat succeeding as the next Prime Minister of Singapore. To recall, in early 2016, 54-year-old Mr. Heng was regarded as the perfect candidate among the fourth-generation politicians, however, Mr. Heng had a stroke that necessitated immediate surgery in May 2016. Notwithstanding his fast recovery, his rise to power appeared doubtful for health reasons. Currently, the political scenario has changed in favor of Mr. Heng. Maybank Kim Eng senior economist Chua Hak Bin noted that Mr. Heng is “widely perceived as being consultative with the industry and public when reviewing policies. His experience with MAS, GIC and MOF will be well received by investors and financial markets,” the senior economist added. Mr. Heng’s curriculum vitae (CV) show him at the helm of crucial ministries and national committees right after he penetrated politics in 2011. In addition, he served as chairperson of the Our Singapore Conversation national feedback drive in 2013, and the SG50 Jubilee celebrations. He currently heads the Committee on the Future Economy, tasked to transform Singapore’s economy gearing it for the future. Likewise, Mr. Heng was adequately exposed to world leaders and statecraft, having received Chinese President Xi Jinping during his visit in the country and accompanied PM Lee to the Group of 20 summit in Turkey in November 2018. Prior to entering politics, Mr. Heng began his public service career in the police force and held major posts including Principal Private Secretary to then Senior Minister Lee Kuan Yew, and permanent secretary for Trade and Industry – the highest-ranking civil servant in the Ministry of Trade and Industry. While there were doubts about his health following a brain aneurysm incident during a Cabinet meeting in May 2016, he has since fully recovered. On the other hand, The Financial Times viewed Mr Heng’s “tenure as the managing director of the Monetary Authority of Singapore during the global financial crisis of 2007-08” a high point of his career. According to Dr. Mustafa Izzuddin, a political analyst from the ISEAS-Yusof Ishak Institute, “Mr Heng is the most senior and has the most political and policy experience among the members of the fourth-generation (4G) leadership team,” likewise adding that Mr Heng has been proven to have the “required political skill-set and diplomatic toolkit” to serve as Singapore’s next prime minister. Political scientist Bilveer Singh from the National University of Singapore made a similar point, highlighting Mr Heng’s experience as Principal Private Secretary to Singapore’s first Prime Minister Lee Kuan Yew.